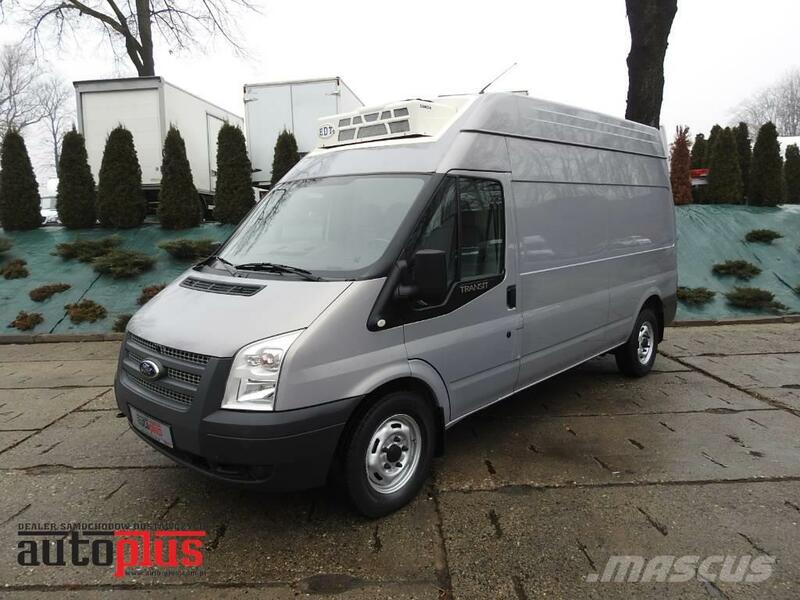 Grey Ford Transit box with fast working refrigerator. Car bought in France in greate condition. Year 2012. Car is accident free, efficient 100%. Low millage. The interior is clean, neat. Engine 2.2 TDCI with 125HP working perfectly. Gearbox and suspension are working as they should. Car has agregat which is cooling to 0*C. Proffesional body izoterm-body. Ford has connector to 240V and cruise control.